Circularity Capital LLP, the specialist private equity firm supporting growth-stage European SMEs in the circular economy has invested in ZigZag Global, a software solution for retailers to optimally manage the return, consolidation and resale of products both domestically and internationally. The investment was also backed by U.S. Silicon Valley investor Plug And Play Ventures. E-commerce return volumes are growing at 10-20 % per annum. In the U.S. market alone, 2.5 million tons of returned goods end up in landfills, the equivalent of the volume of waste produced by five million Americans. 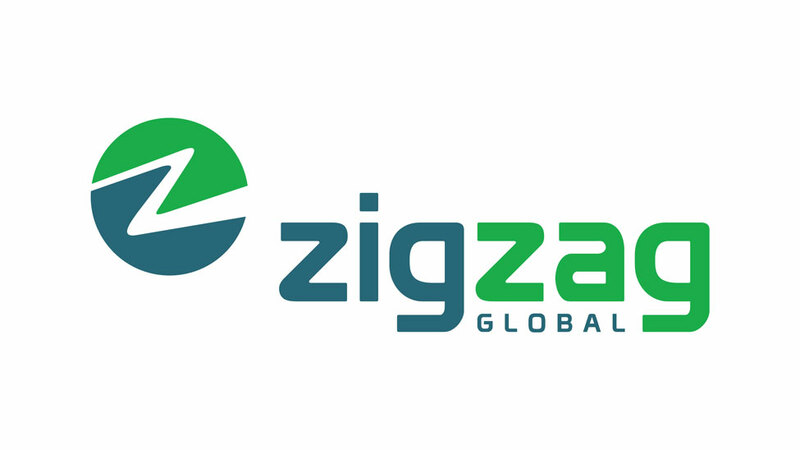 ZigZag’s SaaS platform enables retailers to reduce the costs and waste associated with returns whilst dramatically improving and simplifying the customer returns experience and speeding up the time to refund. ZigZag grades returned products and can consolidate, refurbish, locally redistribute, recycle or even resell stock internationally.